5914 San Fernando Road SOLD! 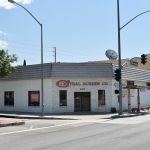 Mark Miller represented the seller in the sale of this 4,422 SF freestanding light-industrial building (including approx. 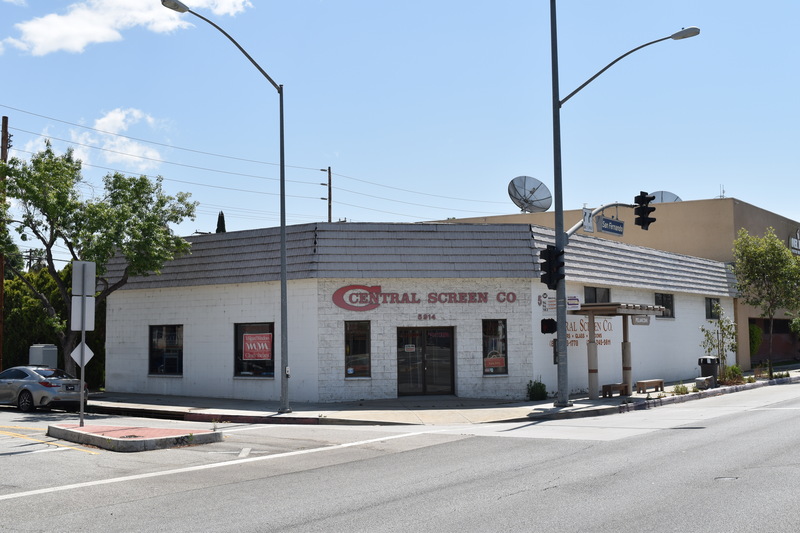 1,085 SF of office showroom) on 9,001 SF of land; zoning: GLIMU; for more information, contact Mark at (818) 956-7001, x133. This entry was posted in News on September 29, 2017 by Christine Greene.